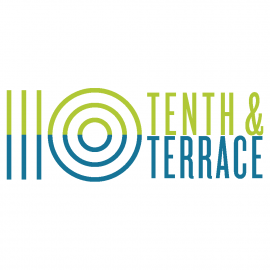 10th & Terrace is Downtown Raleigh's newest rooftop bar, perched on the 10th floor of the Residence Inn Raleigh Downtown. Open seven days a week serving beer, wine, cocktails, and small plates. No reservations required.